Breedlove Dobbs Heating and Cooling specializes in heating and cooling repairs, preventative maintenance, emergency service and more. Proudly serving homeowners in the Greater Indianapolis Area. 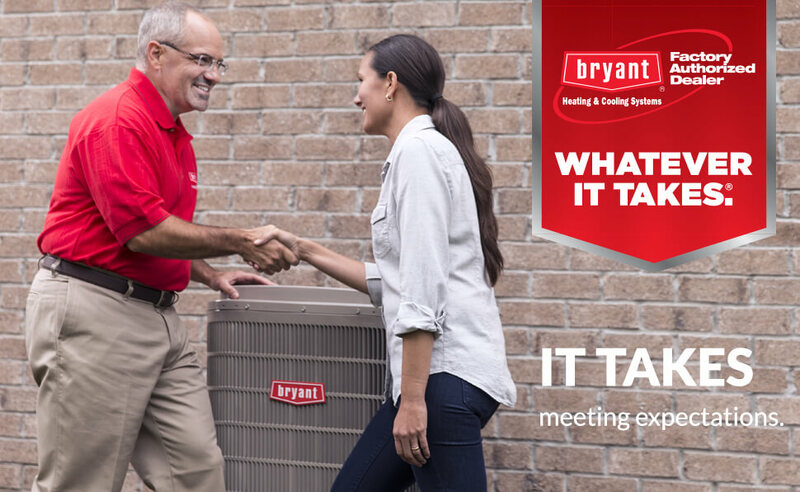 We offer a comprehensive 21 point tune up for both heating and cooling units. 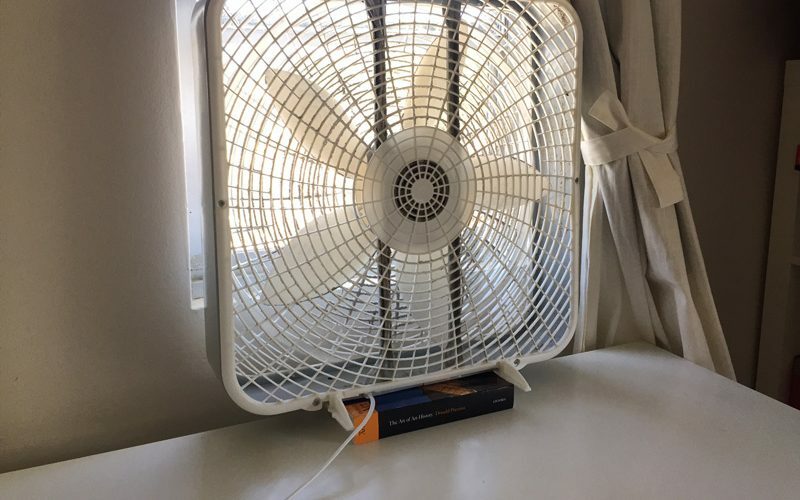 When your A/C goes out, you need fast and reliable service. Trust Breedlove Dobbs for all your cooling repair needs. We offer furnace and heater repair along with our many other services. The experienced technicians at Breedlove Dobbs are professionally certified and trained and are available to answer your heating and cooling questions. Contact us today to speak to our friendly service technicians. 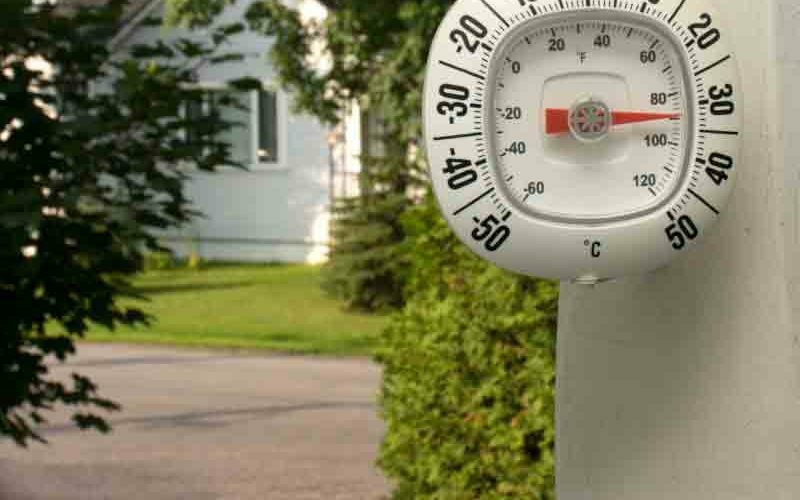 Established in 1974, Breedlove Dobbs Heating and Cooling has been serving the residential areas of Indianapolis for all heating and cooling needs. 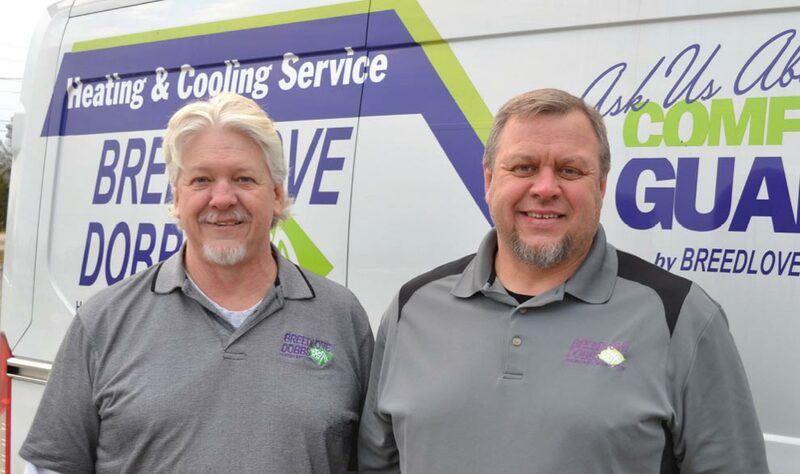 We are owned and operated by brothers Jeff and Tom Rich, both who started their careers in the Heating and Air Conditioning industry as service technicians. To learn more about our services, or to schedule a free estimate or appointment give us a call today at 317.888.9111 or Contact Us. 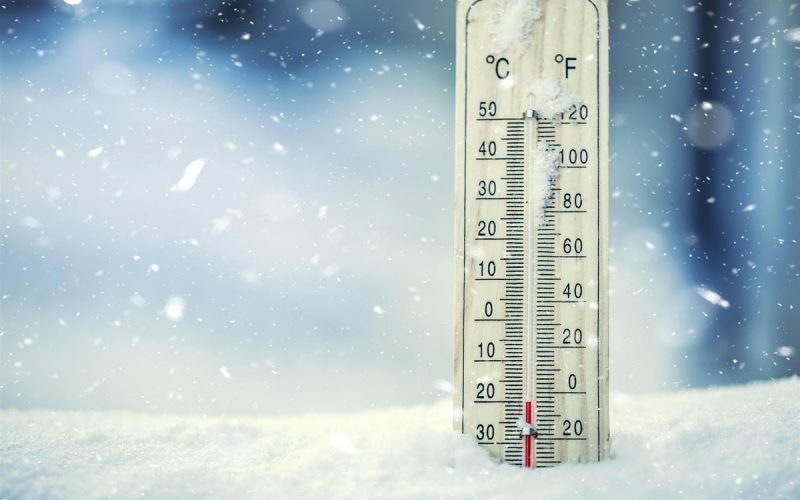 Today, Breedlove Dobbs offers Heating and Air Conditioning maintenance, repairs, 24/7 emergency service, installation, duct cleaning, insulation, and geothermal heating. Each one of our technicians are highly trained and professionally certified. As a Bryant Factory Authorized Dealer, we exceed expectations. Extensive product knowledge, real world experience and a 100% satisfaction guarantee means you won’t just have to hope for the best, you can expect it. “I felt so comfortable with the team at Breedlove. They have a great reputation and have delivered everytime.” – Rhonda K.